Using design and creativity they unlock new thinking within the chain of food production, supply, and consumption. Their aim is to reconnect producers and consumers, bridging rural to urban, and explore how disruptive thinking can transform lives and businesses. 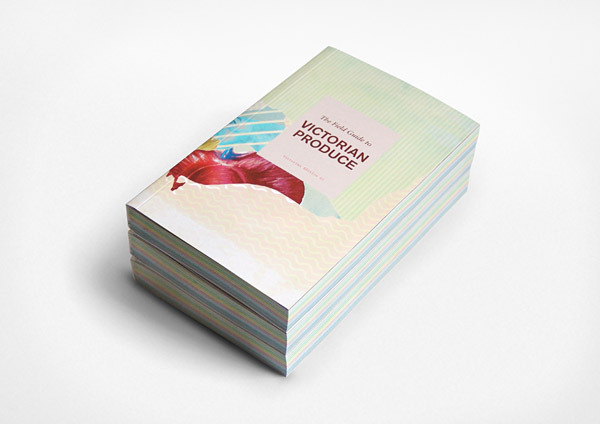 They have produced a guide called ‘The Field Guide to Victorian Produce‘ that supports food producers and contributes to a better food system. This guide makes it easy for anyone to be a ‘locavore’, to access quality produce from their food region, or to enjoy regional food tourism by going direct to the source. The Guide also connects growers to new markets by providing a platform for them to tell their story and sell their goods. 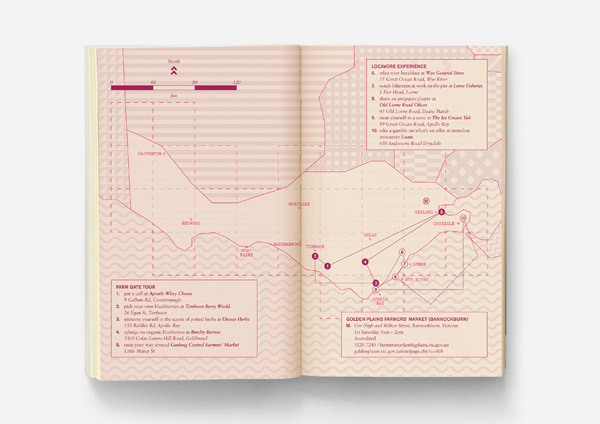 The objective of the guide book is to map the food sector and to start to create a body of research which is released via an open source approach.